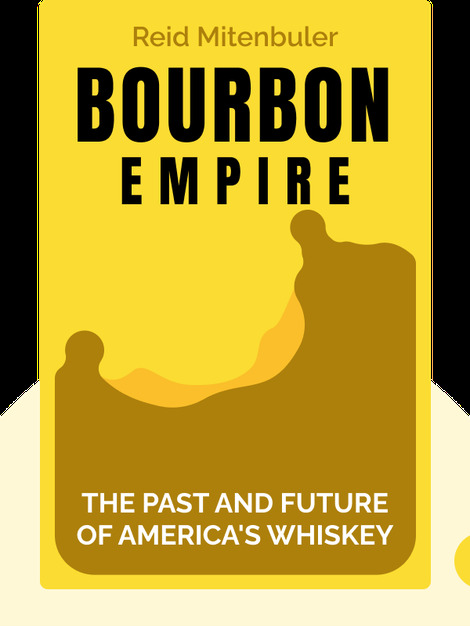 Bourbon Empire (2015) takes you on an exciting journey through time, revealing the complex history of America’s famous corn-based whiskey. Learn how this tipple survived the dry period of Prohibition, numerous corruption scandals and competition from overseas spirits while making its mark in politics and society. Living in New York, Reid Mitenbuler writes about whiskey and US drinking culture for Slate, Whiskey Advocate, Saveur and The Atlantic. 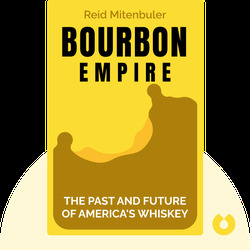 The Bourbon Empire is his first book.